Hi Everyone! I'm excited to be hosting this week's challenge. My theme this week is to base your project on a movie...it could be the name of a movie, a famous quote from a movie, the theme of it, so many options to inspire you (just make sure you let us know what it was ;) ) Speaking of inspiration, here's what is inspiring the DT this week! I used the movie Veronica Mars for my inspiration. I took the idea of taking pictures and film for inspiration when picking the DP for my layout (EP's oh snap collection). 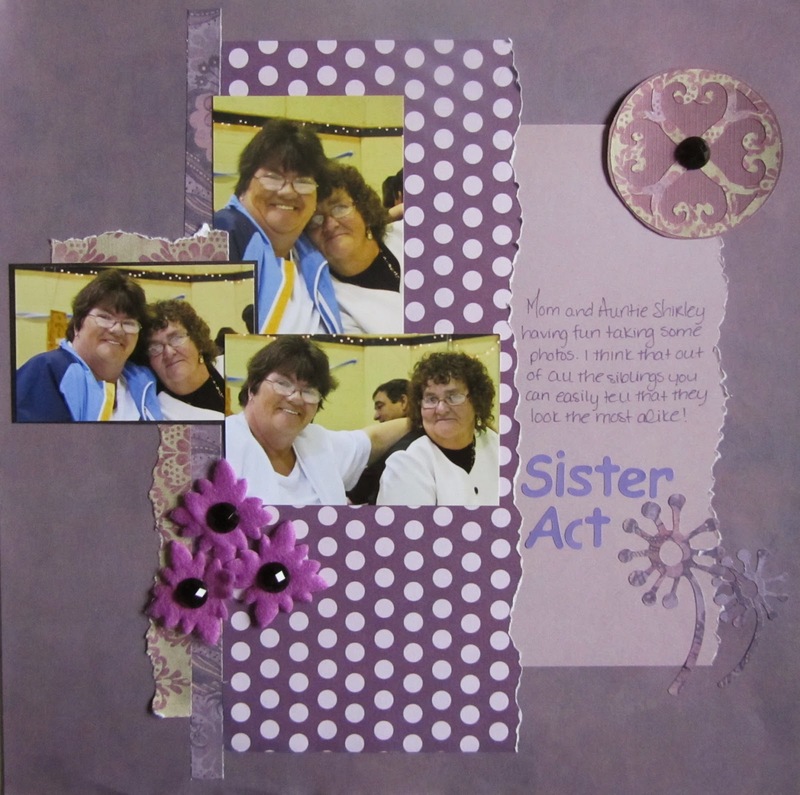 I used the title of a movie for my layout inspiration - the movie "Sister Act". The layout is of my mom and one of her sisters at my cousin's wedding. My mom has several sisters but I think that her and my Aunt Shirley look the most alike out of them all! 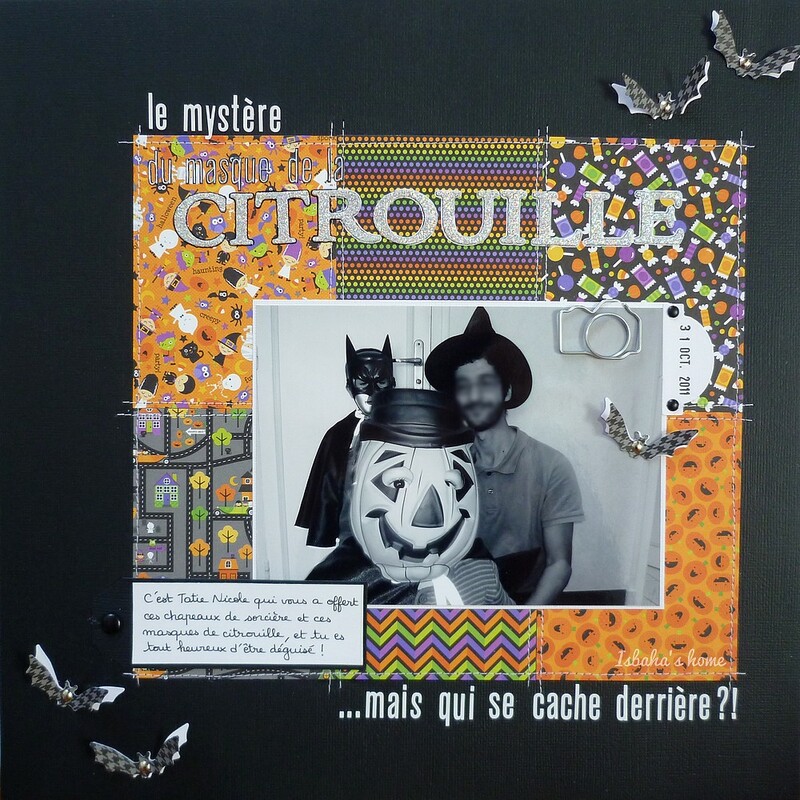 For my layout, I was inspired by detective movies : my title reads "The mystery of the pumpkin's mask... But who is hidding behind it ?!" What a fun theme, I enjoyed trying to come with something as much as I did making it. Thank you! I went to your blog. You did a stunning piece of art, ELectra ! Thanks for your kind words.